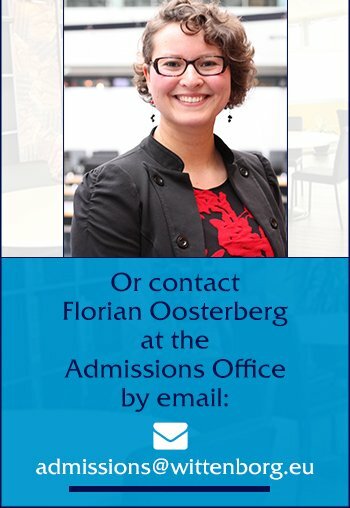 Join Wittenborg University of Applied Sciences and you join a highly motivated and dedicated organisation, operating in a multicultural environment in which more than 70 nationalities work, study, innovate and socialise together. Wittenborg University of Applied Sciences is an entrepreneurial and innovative organisation that encourages its students to achieve to the highest levels. Wittenborg's organisation is a top down, flat-level structure, which allows staff and students to interact with each other and with management, whilst still enabling the Education Board and the Examination and Graduation Board to operate within their functions, ensuring that the quality systems in place are constantly maintained. Wittenborg University of Applied Sciences is owned by a trust. 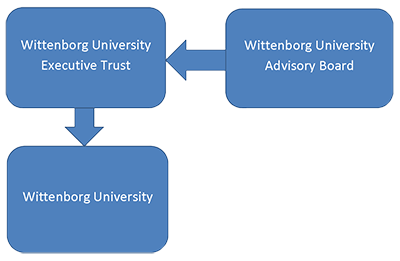 Wittenborg University is owned by the Stichting Wittenborg University Executive, and trustees from the board of the university. 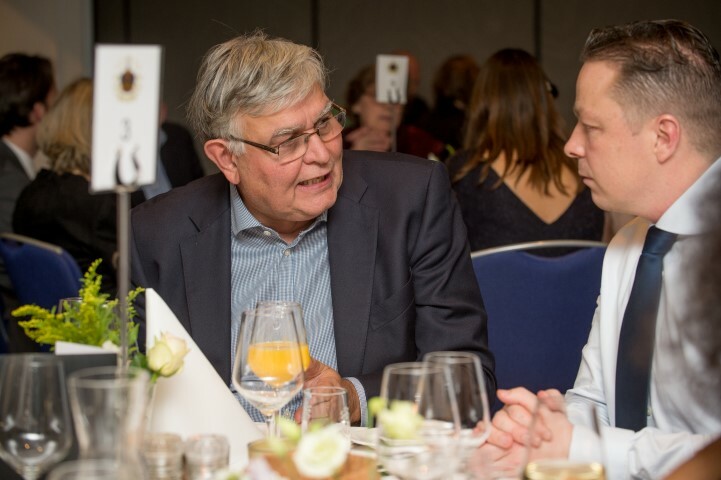 The Executive is overseen by the Stichting Wittenborg Advisory Board, an independent trust responsible for advising and monitoring the executive, reviewing yearly and interim Wittenborg University reports, and, when necessary, appointing executive board members.